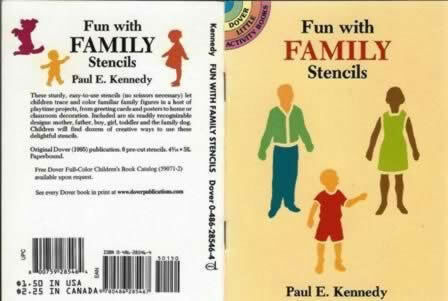 Fun With Family Stencils is a childrens activity book. It is produced by Paul E Kennedy and was published by Dover Publications. 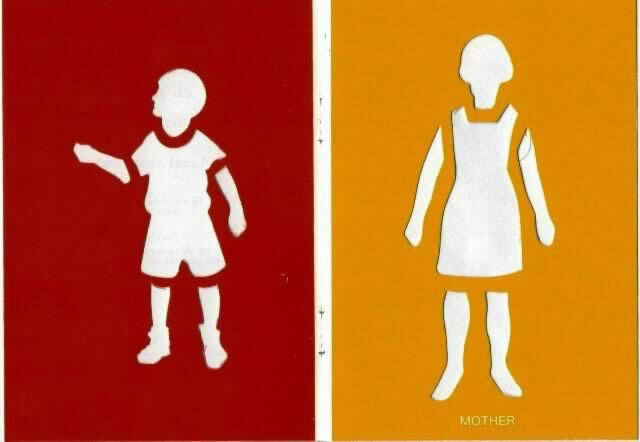 An image of the book is shown for your information, and if you click on the image a picture showing an example of one of the stencils will be shown.